This Power Brake Conversion Kit for Early Broncos requires no fender modification. NOW FEATURING CHROME BOOSTER & OUR NEW BILLET MASTER CYLINDER! 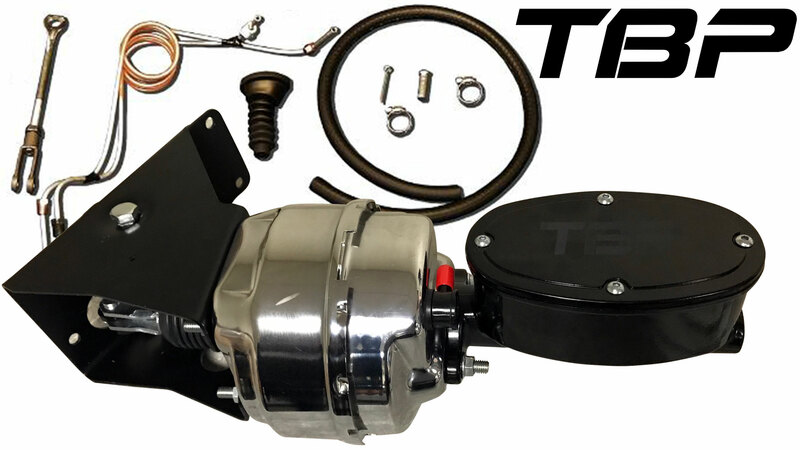 TBP's exclusive Power Brakes Conversion Kit uses a custom power brake bracket that clears the fender well without modification. 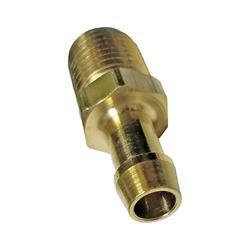 This power brake vacuum booster is a New 8" Dual Diaphragm Power Brake Booster. We feel this is hands down the best power brakes booster conversion on the market. Conversion kit includes a new push rod, bracket, booster, master cylinder and brake lines.